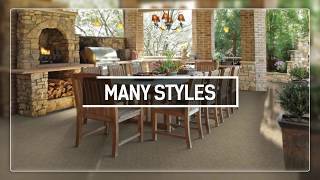 When it comes to durable, beautiful flooring — Pergo® stands out from the rest. Browse our laminate collections to discover a wide range of textures, styles and colors. Use the filters below to find a laminate floor that’s right for you. EVERY FLOOR SHOULD MAKE A STATEMENT This one says look how beautiful and affordable. 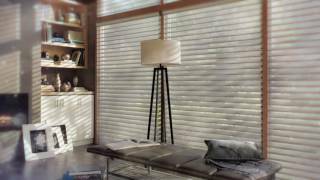 Laminate Flooring by Armstrong Laminate flooring offers great looks at affordable prices. It’s also durable. Kids? Pets? Relax. With a laminate floor, you won’t have to worry. Our laminate floors are made to stand up to high traffic and high impact. And laminate is versatile too – it can be installed in any room in your home, wherever you want the beauty of hardwood, stone or tile without the cost and maintenance. SOME OF THE BEST CONSUMER WARRANTIES AVAILABLE Quick•Step® floors offer stylish looks that are built to stay that way. Our residential limited lifetime warranty covers wear, staining and fading, as well as our Uniclic® locking system. Laminate flooring from Bruce can be installed in any room in your home. It’s also very durable. Bruce laminate can stand up to busy households with kids and pets. And laminate wood flooring is stylish too, coming in a wide range of styles and colors. 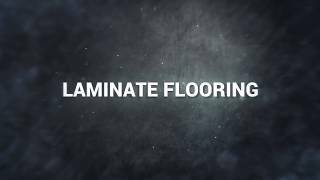 Laminate flooring is an excellent option for your home or commercial flooring project because the price is very reasonable and the new laminate flooring products appear to be very high quality looking replicas of other more expensive flooring products. Centereach Laminate flooring is extremely durable and a great option for high traffic or rough usage areas of your home or work. 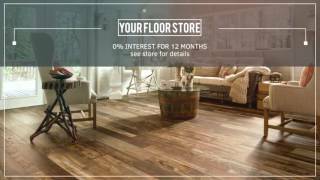 Your Floor Store has a huge selection of Laminate flooring brands and products to choose from. 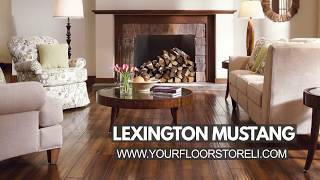 If you are looking for some laminate flooring for your project and you are anywhere in the Long Island area including Selden and Suffolk County, LI… then you owe it to yourself to stop by our Centereach based showroom and see for yourself many of the high quality laminate flooring product that we keep in stock. We are conveniently located at 1800 Middle Country Rd in Centereach, New York. If you are unsure what product will best fit your project, or you already know exactly what laminate flooring product you are looking for but want a no hassle price quote, then simply give us a call at (631) 981-5000. One of our laminate flooring specialist will be happy to help you find exactly what you are looking for at the price you need. We frequently have specials and discounts so we hope you call us or stop by so we can save you lots of money on your next Suffolk County laminate flooring project!